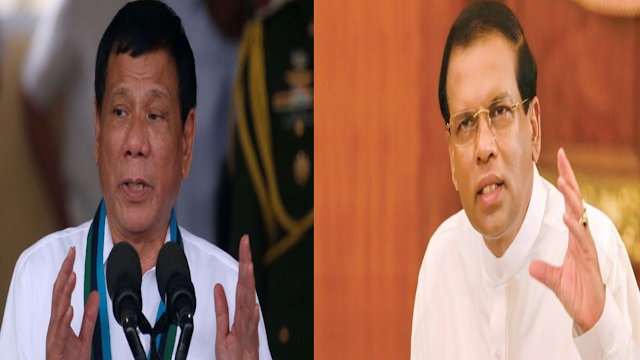 After a near-half century moratorium on capital punishment for drug offenders, Sri Lankan officials said that they would start hanging offenders, after a promise to "replicate the success" of the Philippine drug war. The government has drawn inspiration from the Philippines, where a no-holds barred war on drugs has been a centrepiece of President Rodrigo Duterte's administration. 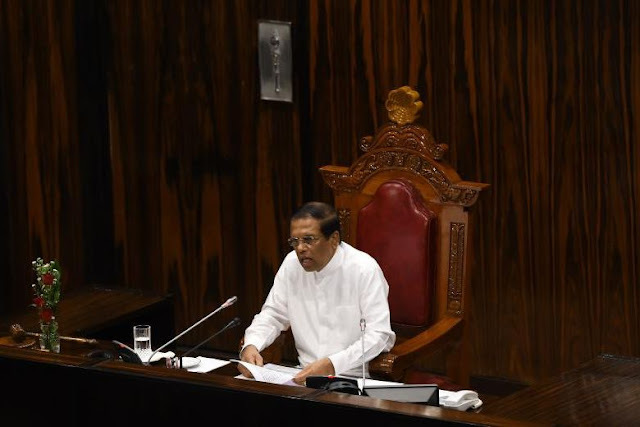 President Maithripala Sirisena on Wednesday, told his Cabinet that he "was ready to sign the death warrants" of repeat drug offenders, adding that they will hang drug offenders "without commuting their death sentences." Government spokesman Rajitha Senaratne said there were 19 drug offenders whose death sentences had been commuted to life, and it remains unclear if they would be hanged under the new policy. "We were told that the Philippines has been successful in deploying the army and dealing with this problem. We will try to replicate their success," Senaratne said.